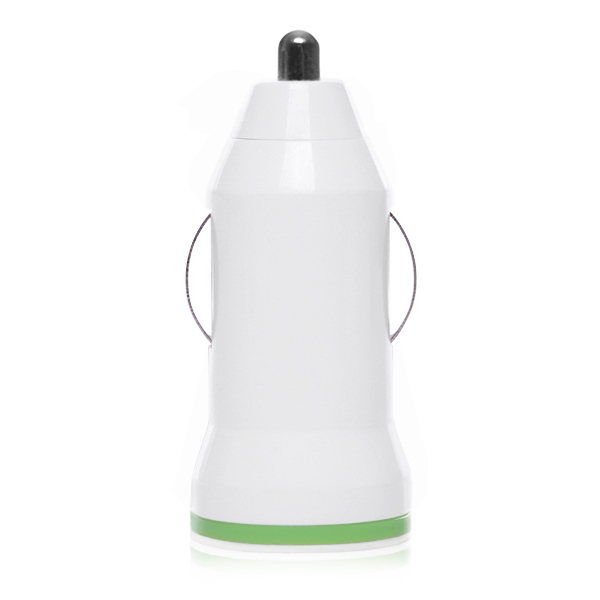 Turns your Car Cigartte lighter into a USB Power Port to provide power for your electronic item when in your vehicle. Simply plug in your USB cable and your away. 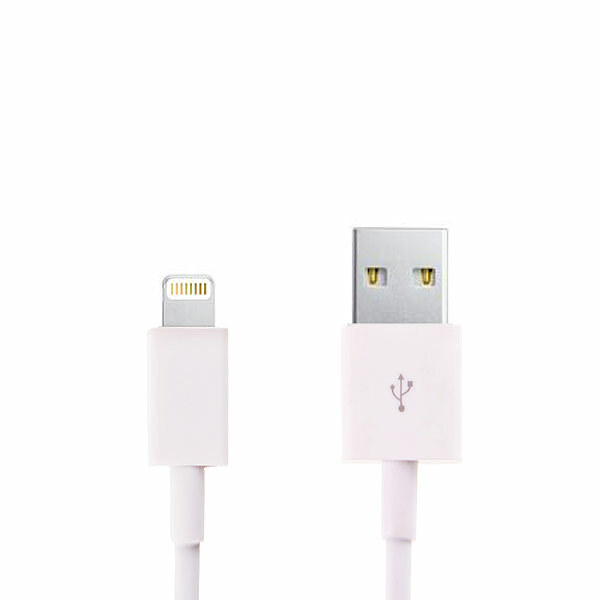 USB 2.0 cable connects your iPhone 5 to your cars power supply via the USB car convertor supplied in this package but can also be used to charge and Sync through any other USB port on your computer or Laptop. Hi yes it is a fast charger. 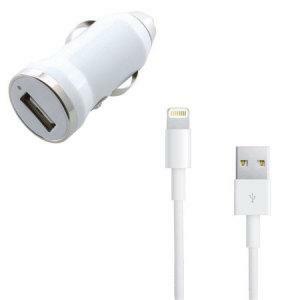 is iPhone 5 Two Part Car Charger compatible with iOS7 ?